July is here which means it is almost time for Chill N Glen! This year’s Chill N Glen festival will be held over the weekend of the 21st and 22nd July. Rug up and come and experience the magic of winter in the Glen Innes Highlands with an array of fabulous activities. The weekend will be filled with lots of family friendly fun, for kids of all ages. Some of the highlights of the weekend include ice-skating, markets, gourmet food and beverages, games and entertainment. There will be a Frozen sing along, cracker night and you can also enjoy some incredible local art with the North West Arts art trail weekend. For bookings of the various events you can contact the Glen Innes Visitor’s Information Centre on 02 6730 2400 or you can also access more information or request a copy of the program via the Glen Innes Highlands website. 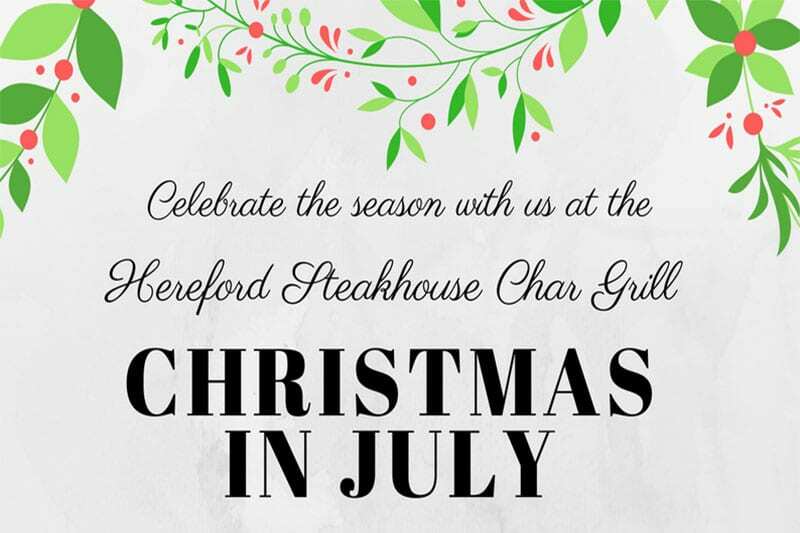 At the Rest Point Motor Inn & Hereford Steakhouse Char Grill we are delighted to be a part of the Chill N Glen weekend by holding an incredible Christmas in July evening during the weekend. Our Christmas in July night will be held on the Saturday 21st July and the restaurant will be open from 6.30pm for the evening. We are sure that our Christmas in July evening will be one of the highlights of the festival since we have managed to secure the services of incredible Celtic sensation ‘Asleep at the Reel’ who will provide entertainment throughout the evening. Led by Mark Cryle (of Spot the Dog and Murphy’s Pigs fame) ‘Asleep at the Reel’ evokes the sound of a lively Irish Pub with flying fiddles and rich voices in harmony around the Christmas tree! ‘Asleep at the Reel’ includes Mark Cryle, Mick Nolan on vocals and bass, Hugh Curtis on the fiddle and mandolin, Rose Broe and Suzanne Hibbs. 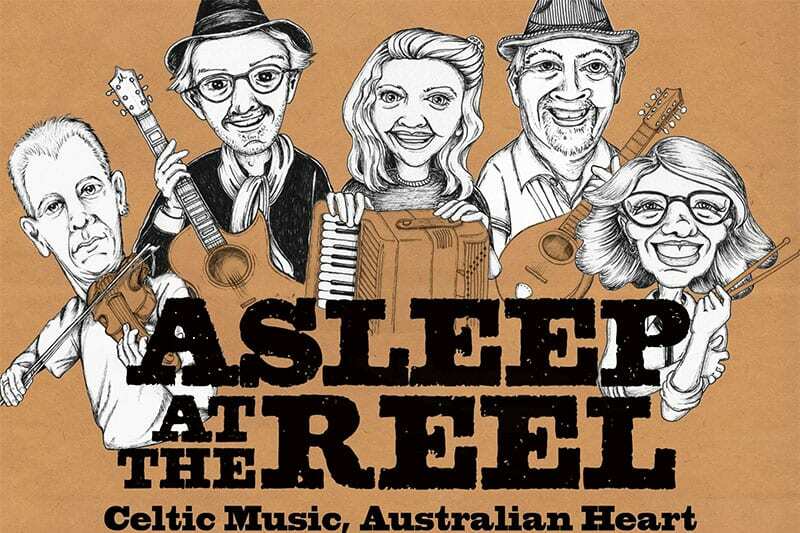 ‘Asleep at the Reel’ is known to delight audiences with renditions of popular songs by such luminaries as Christy Moore, The Pogues, Van Morrison, The Clancy Brothers, Dougie McLean and others. As well as fabulous entertainment, you can ensure that you will be well looked after with some delicious festive fare. There will be a traditional Christmas buffet with all the trimmings, and the buffet will include soup, main and dessert. The evening is $50 per adult and $15 per child. Glen Innes is bound to be busy during the weekend with so many exciting things happening so make sure you book early to avoid disappointment. Phone us on 02 6732 2255 for all booking enquiries.